It was a big night for fans of the Hallmark Channel. The network hosted its 2019 Winter TCA event in Pasadena, CA. 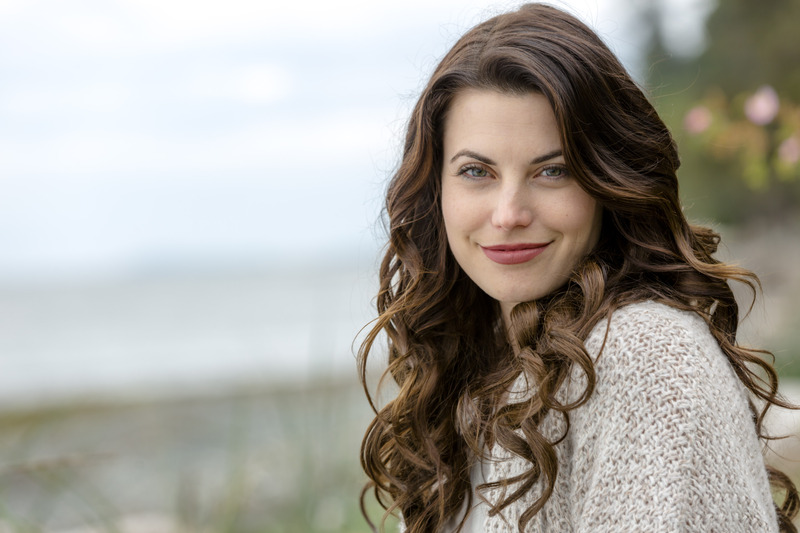 Hallmark Channel announces it has renewed the network’s hit, original series Chesapeake Shores for a third season. 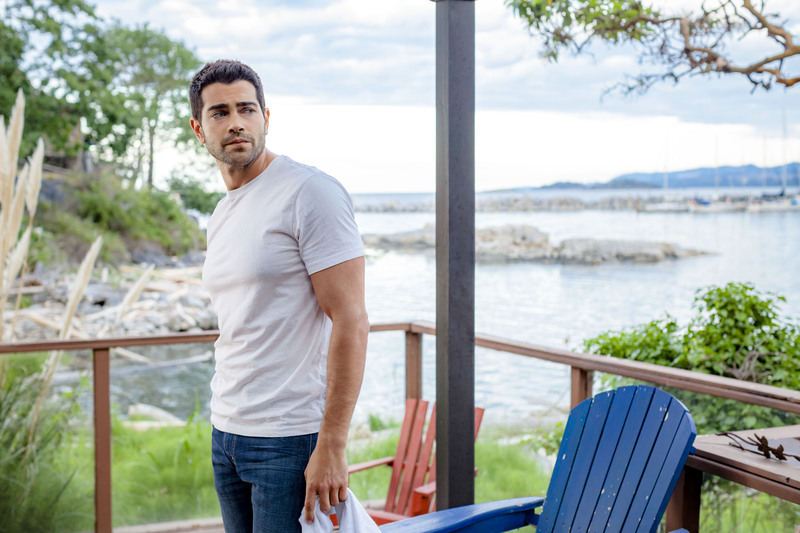 Airing on Sunday nights at 9 p.m. ET/PT, Chesapeake Shores was one of Hallmark Channel’s most-watched original series. One thing is for sure, the Hallmark Channel has another hit original series on its hands with Chesapeake Shores. 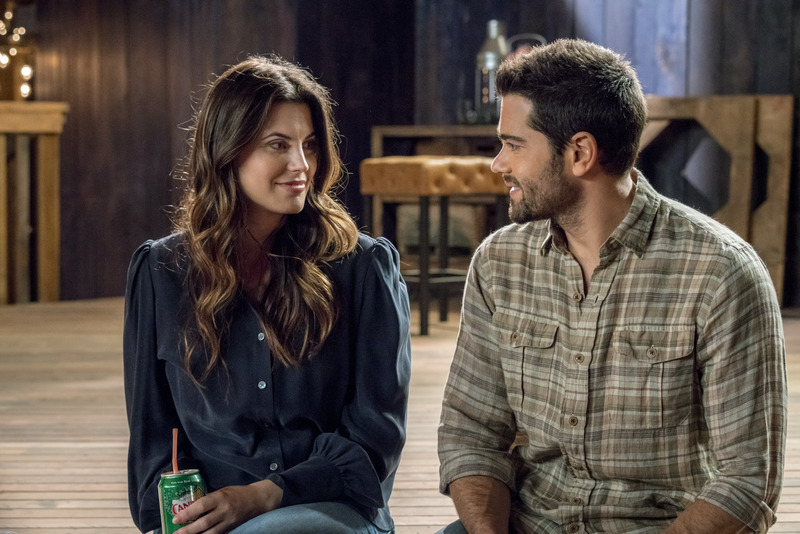 One thing is for sure when it comes to the new Hallmark Channel original series Chesapeake Shores, the network has another hit on its hands. The Hallmark Channel is definitely putting its stamp on the television dramatic series. The network is showing that there is an audience out there for family-friendly television. Emmy® Award winner John Tinker will executive produce and serve as showrunner for Hallmark Channel’s anticipated upcoming series Chesapeake Shores.